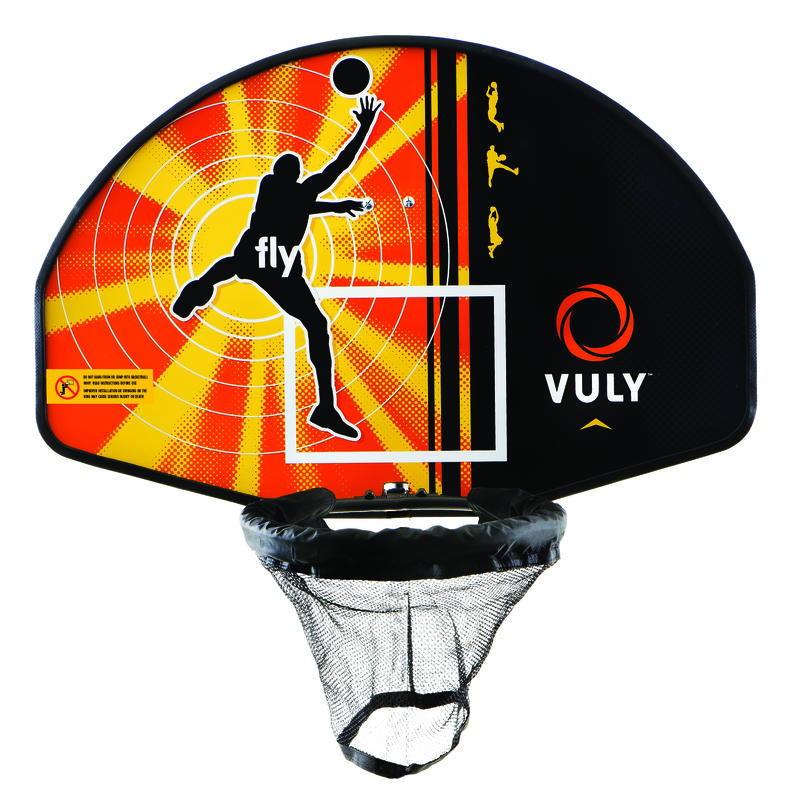 Vuly2’s Safety Net is so well put together you can crash into it all you like. You won’t get grazes, hurt by the net poles, or fall down towards the frame as you would on cheaper brands. 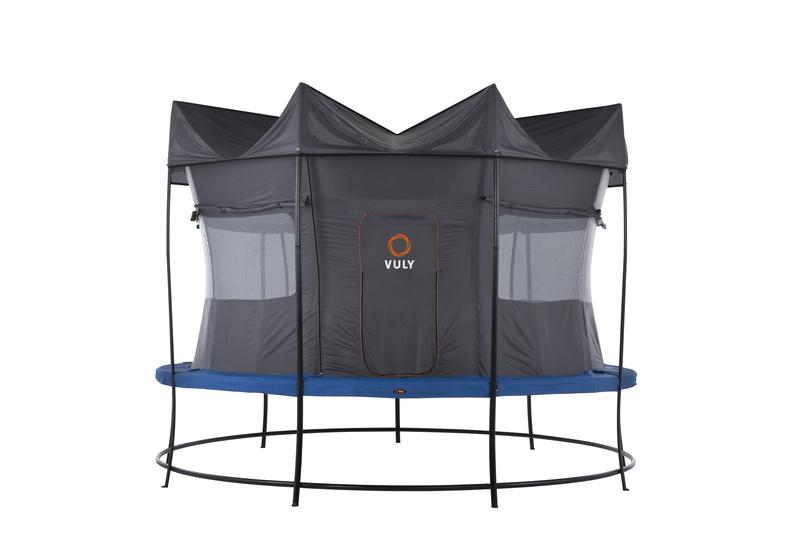 Our high quality frame joins are an essential part of Vuly2’s bounce, and its two ring click-together frame means double the strength of competing trampolines. 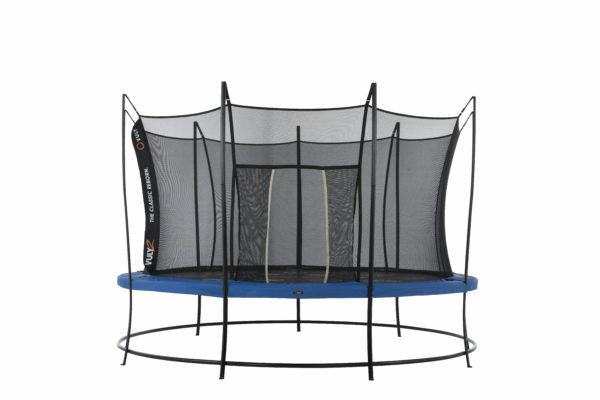 Vuly2 has reversible trampoline safety pads that provide a fresh look every time you flip them over. These pads are water and UV resistant, so you can be sure they’ll last. A new take on a family favorite, Vuly2 is the classic backyard trampoline redesigned. We’ve taken all the incredible features you love, and made them even better. 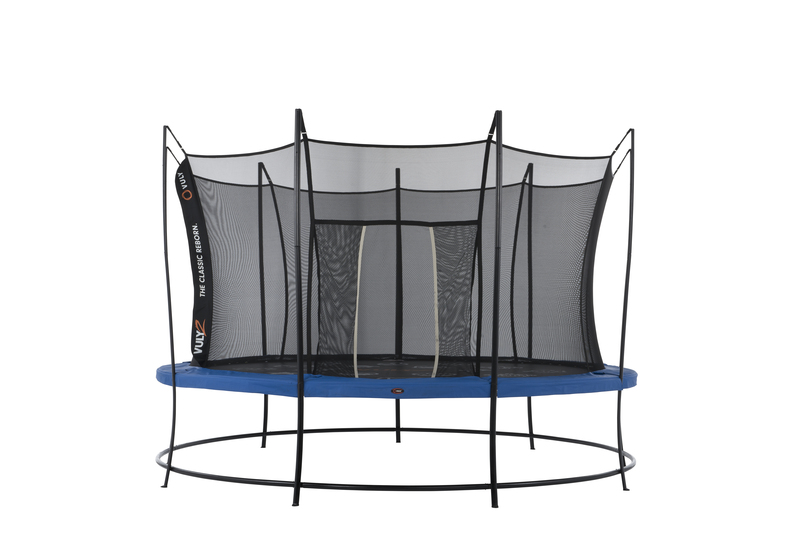 Jumping Mat Diameter - 12' 4"